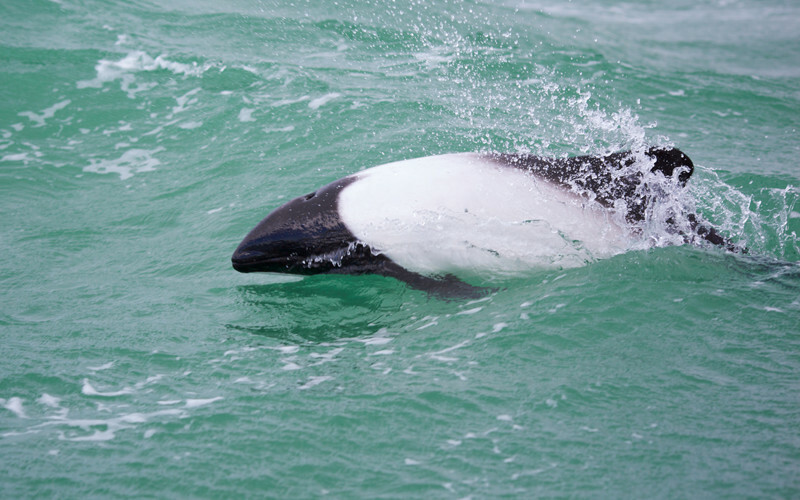 The Commerson’s dolphin (Cephalorhynchus commersonii) has two subspecies separated by a long distance, one in the southern cone of the American continent and the other in the Kerguelen Islands. 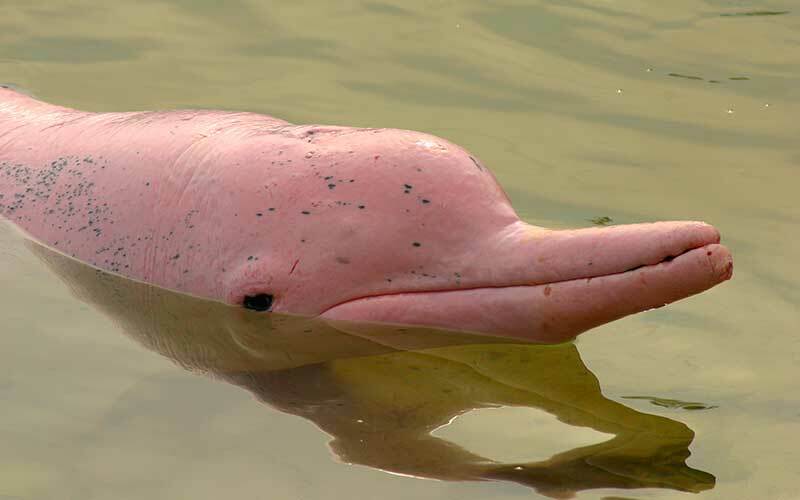 The Chinese white dolphin (Sousa chinensis) is medium-sized with up to 9 feet long. It has a skin color gray, white or pink. 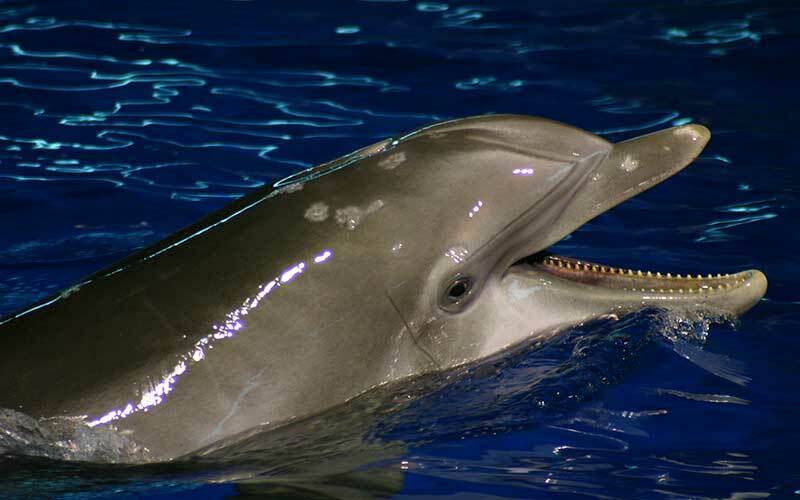 The Common Bottlenose Dolphin (Tursiops truncatus) is the most researched dolphin species in the world. It is common in dolphinariums around the world. Echolocation is used by dolphins to detect other animals, food, and dangers. 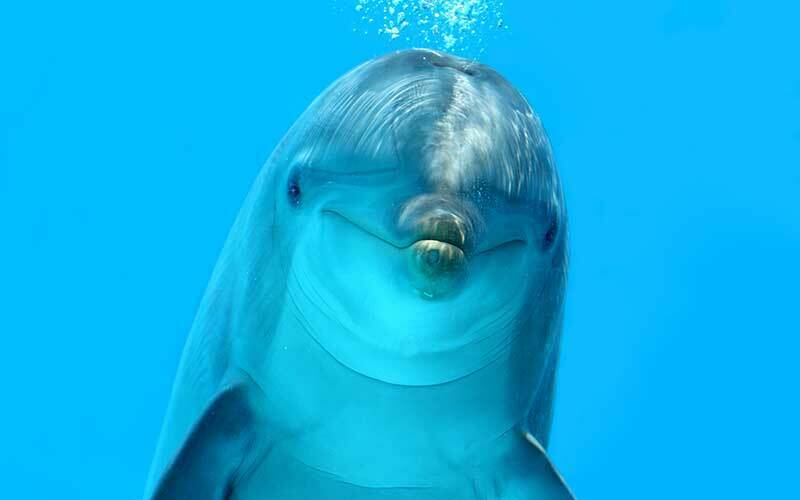 A dolphin can build an image of its environment before seeing the object. 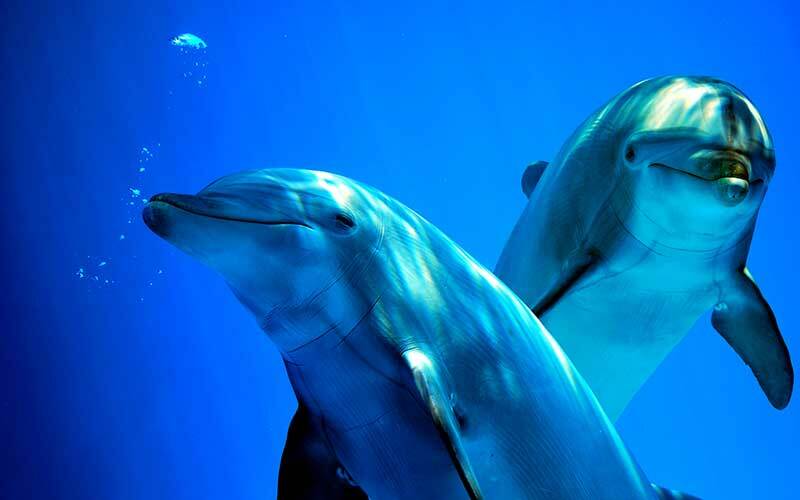 The overall anatomy of dolphins is designed well by evolution to survive in the water. While each species has its individual characteristics, they all share some unique features.